The Wilder Bed & Breakfast is available for those who want to pause at Lake Clark and experience the local Lake Clark National Park, hiking trails, canoeing, sport fishing, or just relaxing and enjoying the local flavor. The Cabin is available May-October and The House is open all year round. Always in demand, be sure to make your reservations in advance. Iliamna Fish Company proudly offers one of Alaska’s finest wild fish – the sockeye salmon. Of the five Pacific salmon species, wild Alaskan sockeye salmon have the deepest color and the highest Omega-3 oil content, an essential fatty acid that has been proven to fight heart disease. High in protein and the richest in fat content after king salmon, sockeye are also abundant with naturally occurring anti-oxidants. Travel to a simpler life. Imagine a town without a road longer than a mile, set on the shores of glistening Lake Clark, Alaska. A place tucked away in untouched territory where travel is only by foot, boat or airplane. Where there’s plentiful fishing – pike, rainbow trout, grayling and salmon, as well as bird watching, berry picking, canoeing and kayaking. All surrounded by majestic, snow-topped mountains to admire, or to conquer. It’s time to come alive at Alaska’s Lake Country Lodge. If you are looking for an ‘outback’ hiking adventure – may we suggest Alaska Alpine Adventures. 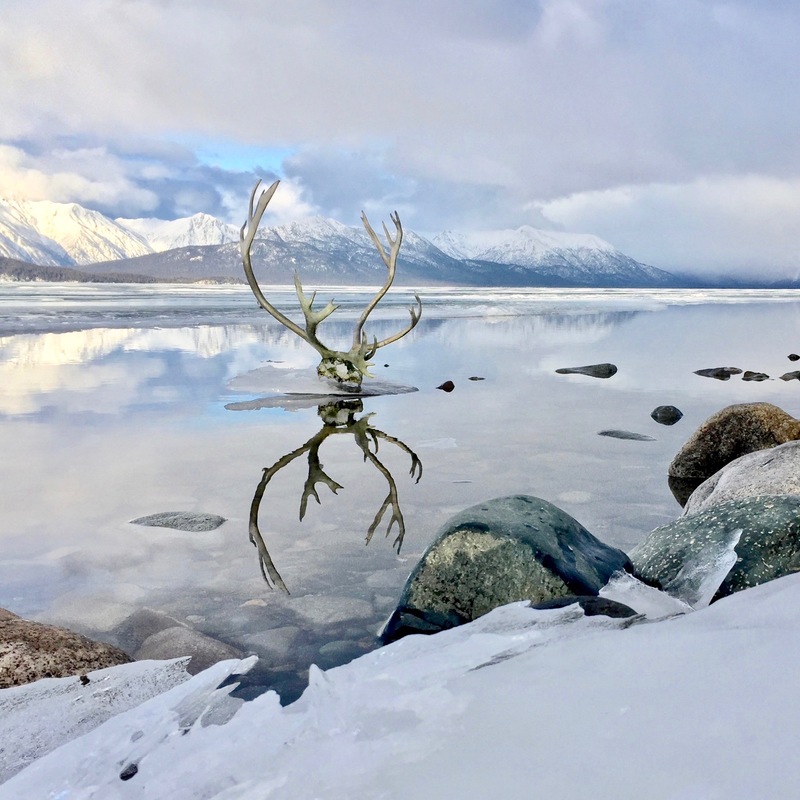 Owner Dan Oberlatz offers quite a few 3-10 day adventures and is a fabulous resource having had the pleasure of being in a highly successful business here at Lake Clark and beyond since 1998. 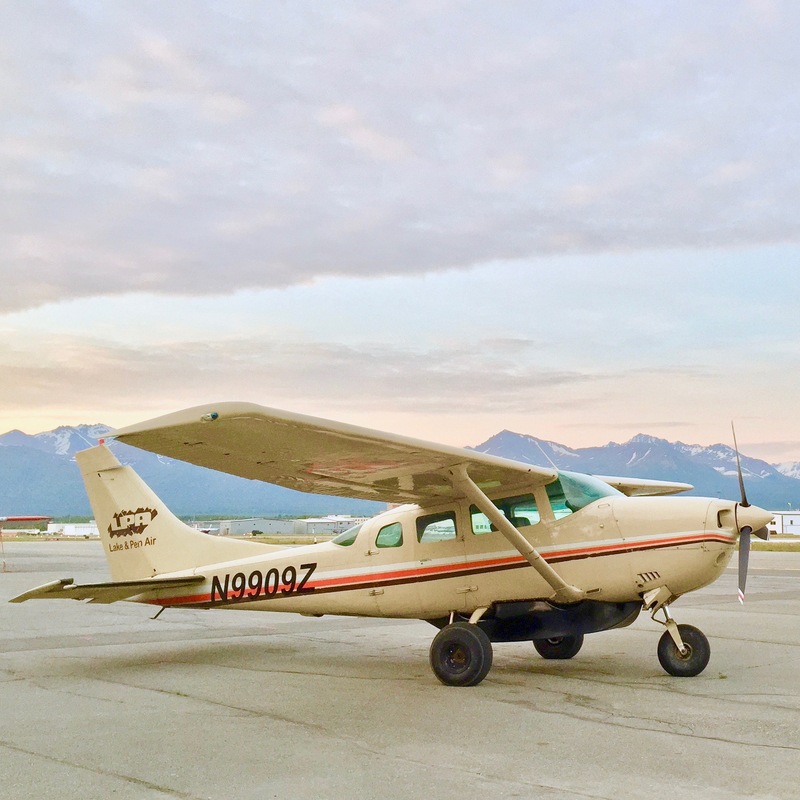 Take a scenic air charter from Anchorage or Soldotna and land on the beach at Silver Salmon Creek, in the Lake Clark National Park. On a clear day you can see Mt. Redoubt, Mt. Iliamna and Mt. Augustine – all active volcanoes – along with majestic mountain ranges and Cook Inlet. Enjoy viewing coastal brown bears, eagles and occasional moose, wolves and harbor seals, fishing at the nearby creek, clam digging, coastal hiking, canoeing on the lake or just relax in the beautiful Homestead Lodge. It is truly a photographer’s paradise! Tulchina Adventures (Tol-shee-nah) offers the ideal way to create your own adventure in Lake Clark National Park. Rent a kayak, canoe, or skiff and set out to explore Lake Clark’s turquoise waters and discover rugged Alaska backcountry at your own pace. Stay at our private campground and enjoy the hiking trails within the park to near-by mountains, lakes and waterfalls. It’s the perfect way explore and access remote hiking and camping locations. Tulchina also offers gear rentals for backpacking and camping.